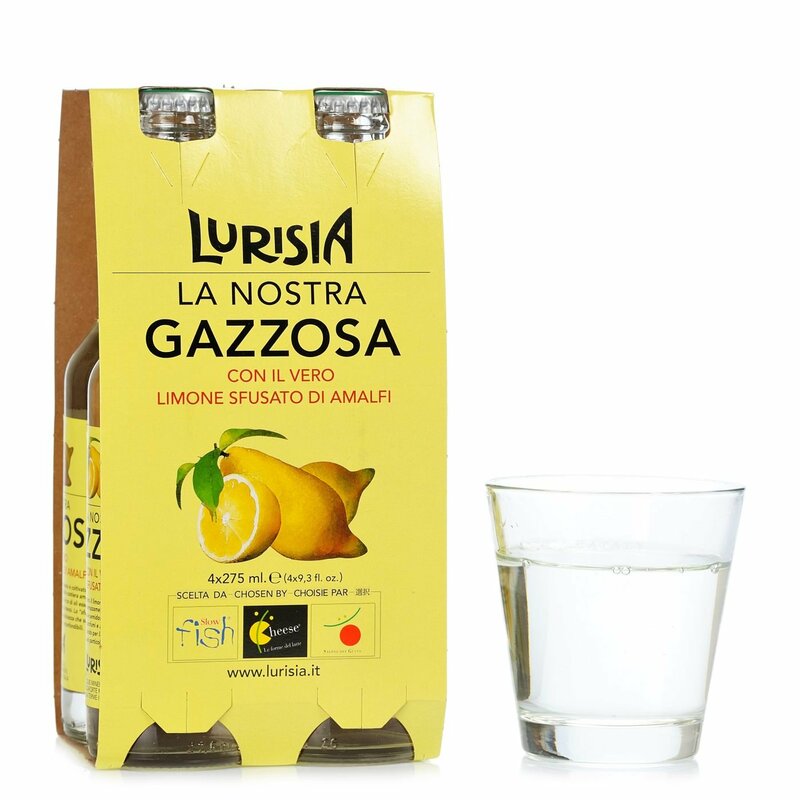 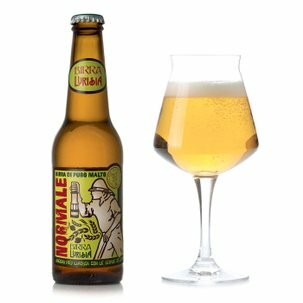 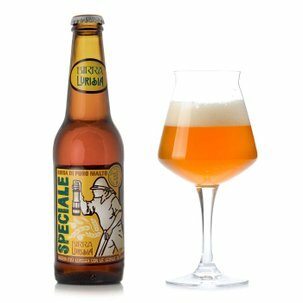 To create this unique Gazzosa sparkling drink, the only one of its kind, Lurisia chose the best Sfusato lemons from the Amalfi Coast with their unmistakable sweetness, juicy, semi-sweet flesh, essential oils and intense fragrance. 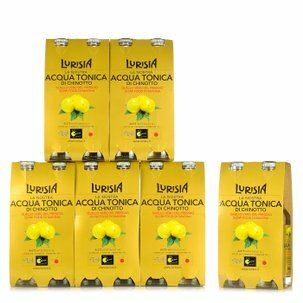 No colourants or preservatives are used in Lurisia beverages. 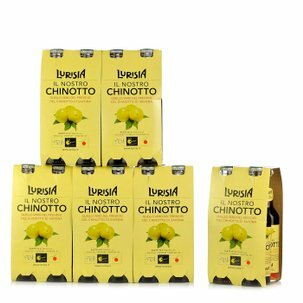 The natural aromas are obtained entirely from Sfusato lemons from the Amalfi coast. 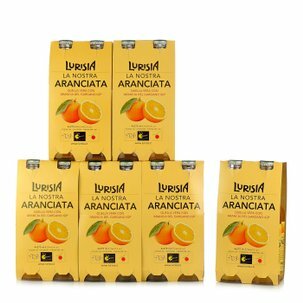 Try this drink by itself, served chilled as a refreshing summer thirst quencher, or as a base for long apéritifs. 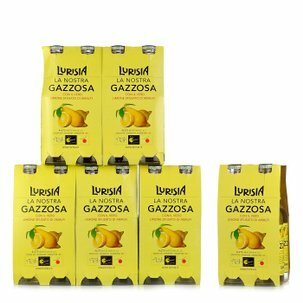 If you've got a passion for Lurisia Gazzosa, the pack in the Dispensa di Eataly is for you!